Police are investigating after a body was found in a car in the parking lot of a Rhode Island auto shop. 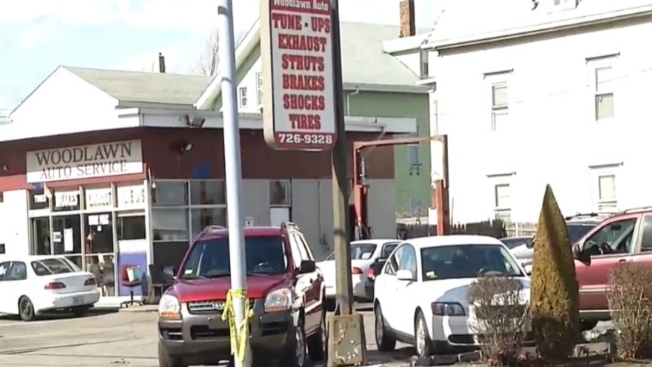 The owner of Woodlawn Auto Services in Pawtucket tells necn affiliate WJAR that an employee discovered the man's body inside a silver Volkswagen Beetle Thursday morning. Gary Verduchi says the man had just bought the car on Monday and was keeping it in the lot until he could get it registered. Authorities are reviewing security camera footage. The man's name has not been released at this time.